Todd was born and raised in Windsor, Ontario in 1971. He graduated from Kennedy Secondary School in 1990 and then went on to study at five different colleges and universities, eventually obtaining six degrees, including a Bachelor of Business Administration, Master of Accounting and a Juris Doctor. Prior to becoming the Ontario PC Party’s MPP Candidate for Windsor West, he was an international corporate-commercial lawyer. He has also been employed as an accountant and adjunct professor, and has given testimony before the Tax Court of as expert in international law. Todd supports lower taxes and utility rates so that life for Ontario families will become affordable again. He is dedicated to stopping the out-of-control tax and spend mentality of the Dalton McGuinty government. 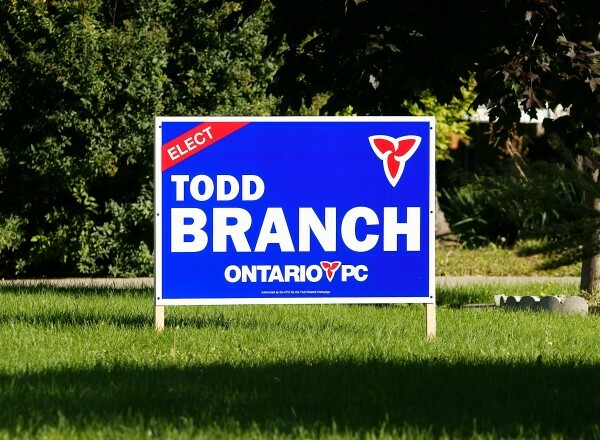 Todd is committed to ensuring that under a Tim Hudak led PC Government, the Province takes the same approach to managing its budget as struggling Ontario families take – live within your means and don’t spend more than you have.